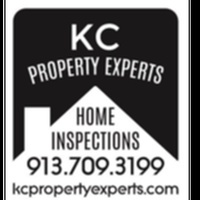 KC Property Experts Home Inspections is an InterNACHI-certified home inspector offering services to Overland Park, KS and the surrounding areas. We have been in the home inspection business since 2010 and have a background in electrical and HVAC work. Not only can we identify issues that need to be fixed, we also have the experience to tell you how they need to be fixed, what the estimated costs will be and other information that’s crucial for the improvement of your property.